The private house and clinic of Dr. Theodor Zlocisti, pediatrician, on Idelson Street 30, was built by Architect Lotte Cohn as early as 1922. 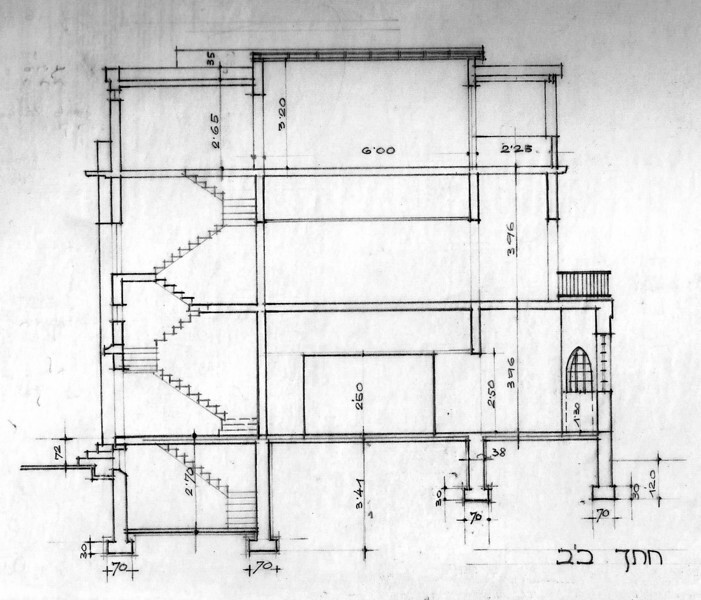 In 1938 renovation and reorganization of the entrance floor was carried out by Arieh Sharon, converting it into a public space, coffeshop, and offices. The building exists to this day (2011).